Osh Kosh B’Gosh Ginormous Clearance Sale! 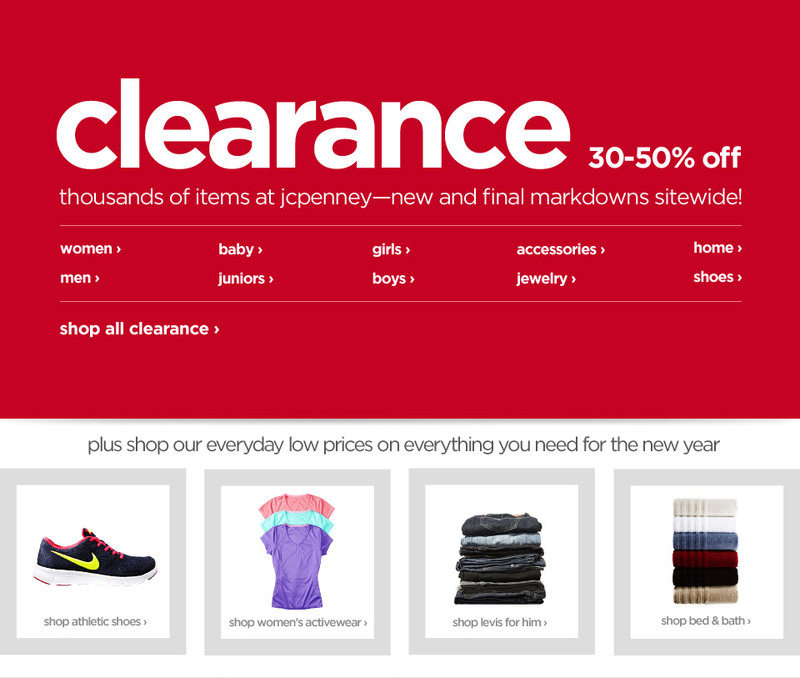 Enjoy An Extra 30% Off All Clearance! Olay, Old Spice and Gillette Gift Sets Marked Down to $5.00! Free Bonus Magazine Subscription Included! 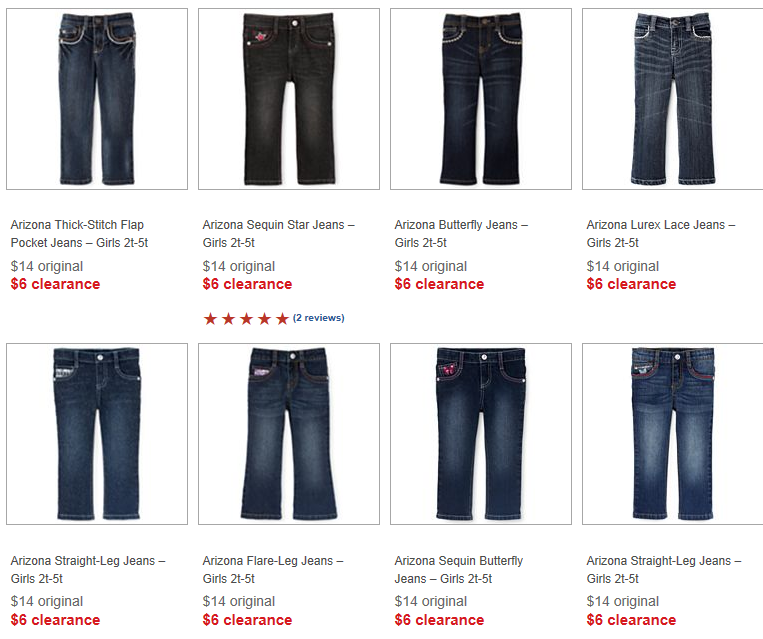 Girl’s and Toddler Girl’s Jeans Clearanced to $6 and $7! WOW! 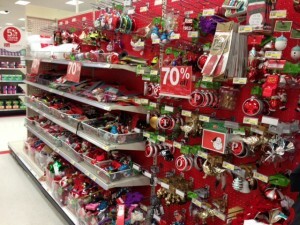 JC Penney Clearance Toys and More! 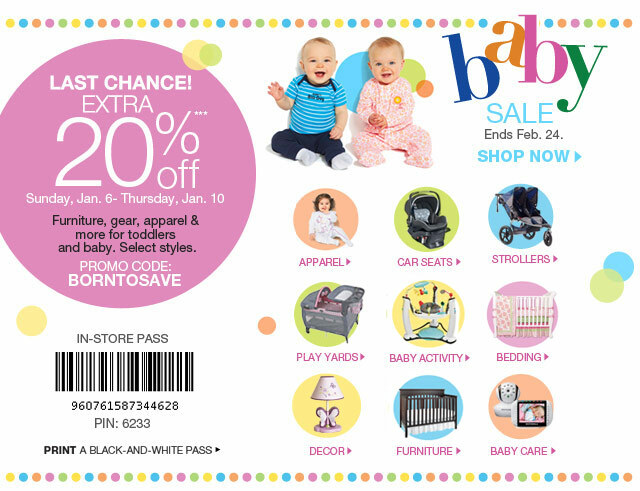 Baby Legs Clearance Event! 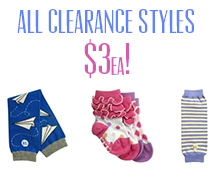 All Styles Only $3! 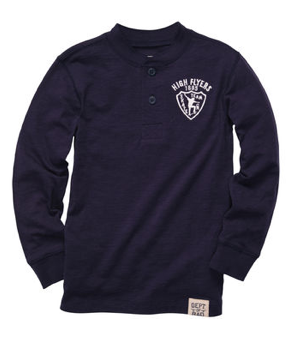 Victoria’s Secret Clearance and FREE Shipping at $25 or More! 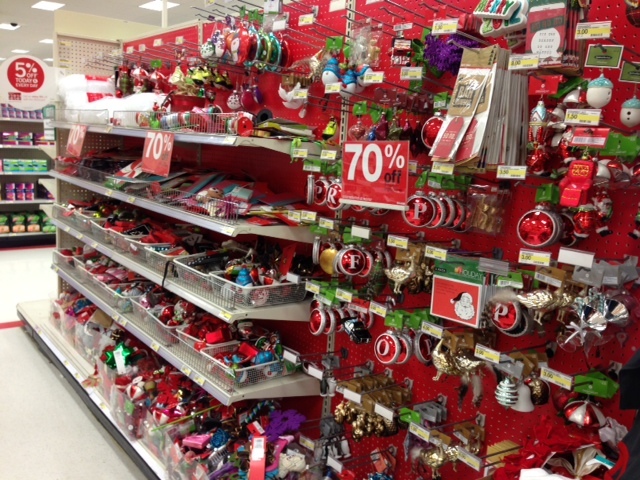 Hit the Jackpot at Target!! 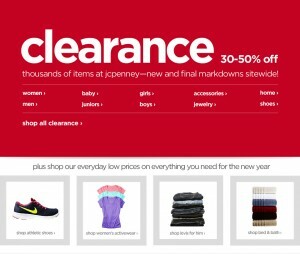 90% off Clearance Deals! 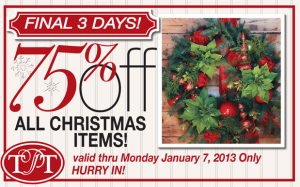 Utah & California Readers: Tai Pan Trading Holiday Clearance! 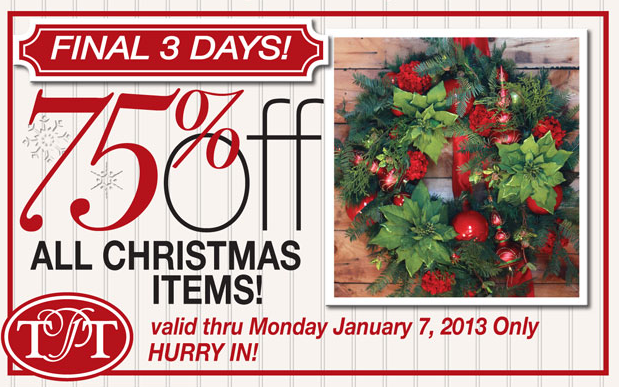 All Christmas 75% Off Through January 7th!